The Sacred Garden Retreat offers accommodations for the individual vacationer or small retreat groups. 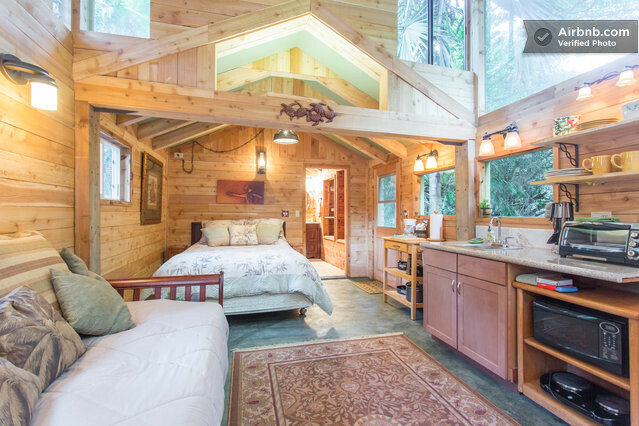 We are located on the border of Makawao and Haiku in a beautiful lush area, just minutes to shops and restaurants, far enough away to feel like a retreat and close enough to be convenient. 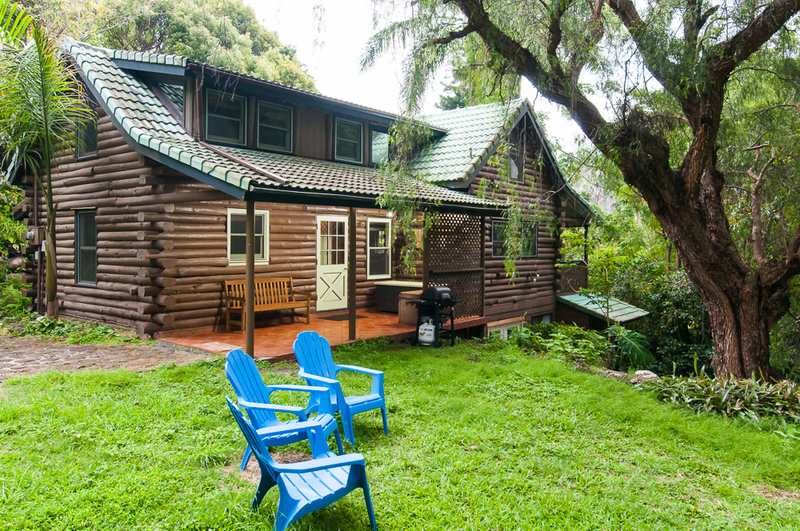 15-20 minutes to the airport….10 minutes to the beach….50 minutes to Haleakala National Park. 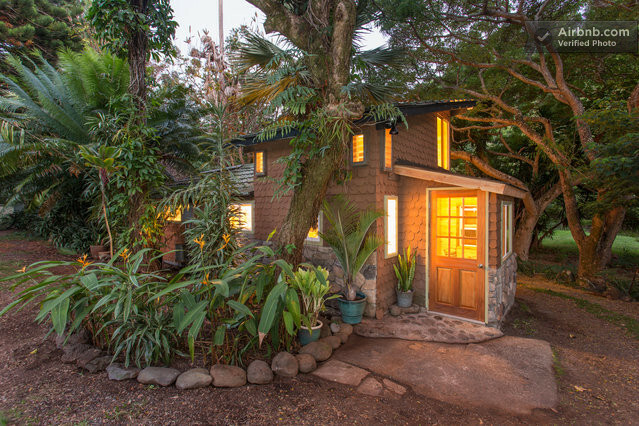 We have a charming 5 bedroom Log House and an adorable, renovated 1930’s “Gingerbread House” which Jimi Hendrix reportedly slept in when on Maui filming Rainbow Bridge. Our neighbors have charming accommodations as well so if you have larger parties, are seeking retreat accommodations, having a family reunion, wedding party or seeking a honeymoon getaway….let us know! In addition to vacation rental accommodations, we offer personalized private retreats for individuals and small group retreats through Heart Path Journeys and perform weddings. 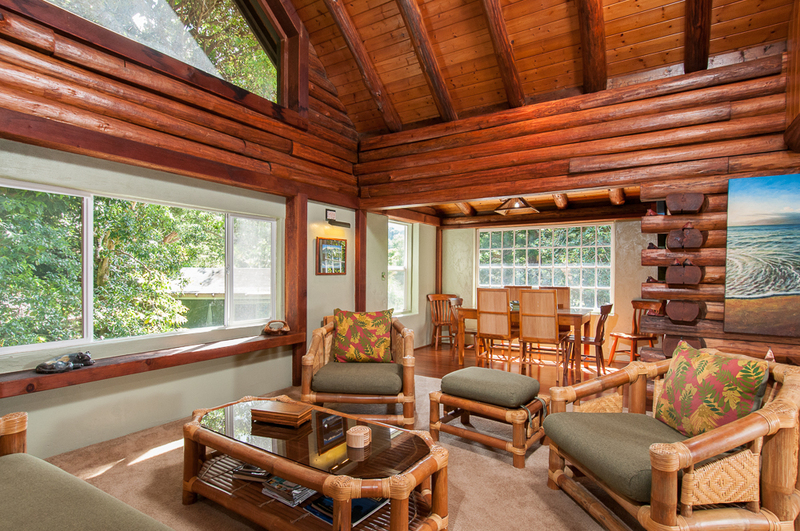 We can also offer retreat accommodations for your Maui retreat group. Prices on site range from $145 a night (studio suite) on up depending on which accommodations and time of year so let us know your needs and we will assist you in precise pricing. We can also arrange for meal delivery for you from a private chefs, offering vegan, vegetarian, allergy concerns (gluten free) or meat dishes. We aim to keep our calendars updated and available for you to see, however, sometimes bookings come in quicker than we are able to post. So please call or email for confirmation of dates.